Stop the deadly Nanostray virus from spreading in the nano cosmos. Traverse a breathtaking microscopic world. You are one against millions. 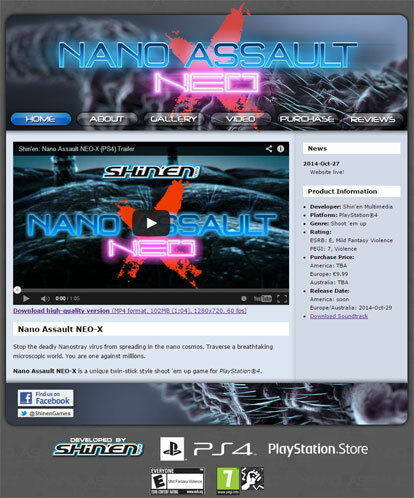 Nano Assault NEO is a unique twin-stick style shoot 'em up game for PlayStation®4.